If you are looking for high quality concrete services that you can trust, look no further. Opatril Concrete is a contractor dedicated to the highest level of customer service and quality workmanship. 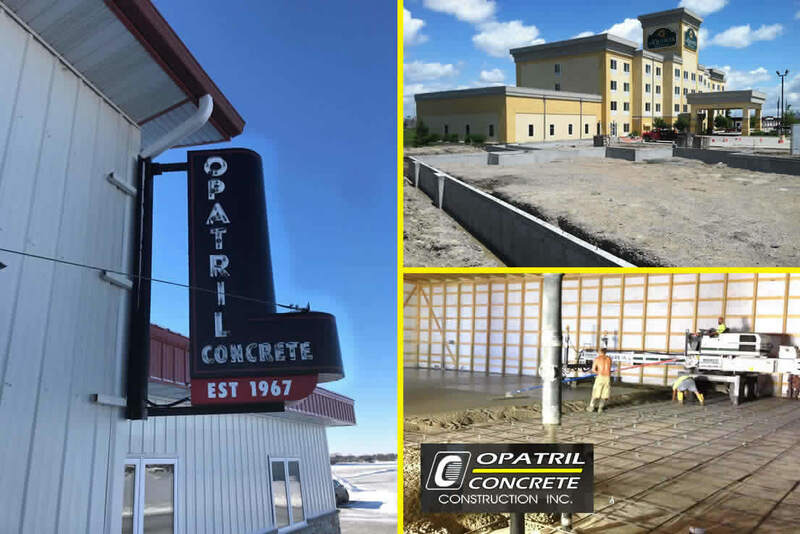 Opatril provides concrete services in the Fargo, North Dakota and Moorhead, Minnesota area as well as extended coverage areas for concrete work projects. Opatril Concrete does residential, commercial, agricultural and remodeling concrete services throughout the Red River Valley and beyond. Get your project started today by calling 218-233-2337!